October is officially over, and during this beautiful month we have seen some of the most beautiful weddings. Once October starts the season changes and with it all the weddings start having another different vibe and style than we have seen during the summer. And in the Middle East, Lebanon is known for their love of beautiful parties and weddings, the most talented wedding planners in the world are in Lebanon, and they do not dissapoint when it comes to creating weddings that are simply out of this world. If you missed our Top Weddings in Lebanon for September 2018, click here! 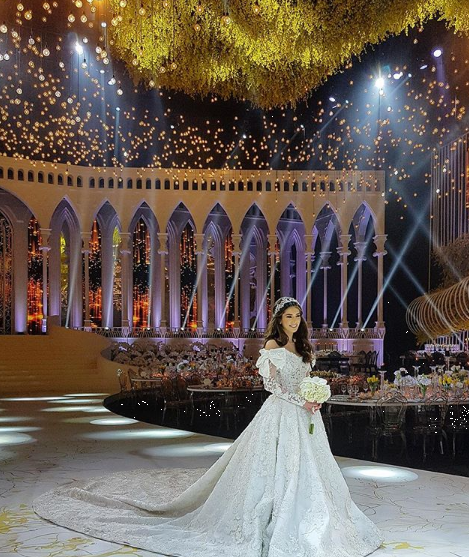 Now let's take a look at those breathtaking weddings that took place in Lebanon during October.